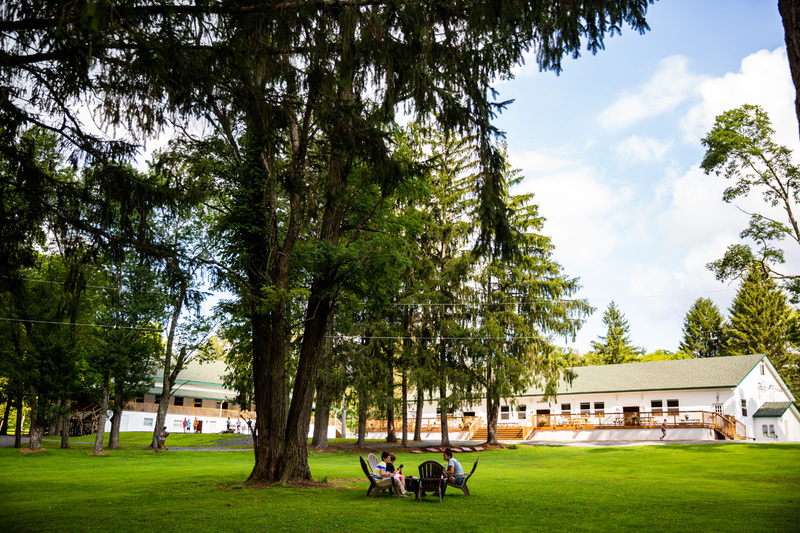 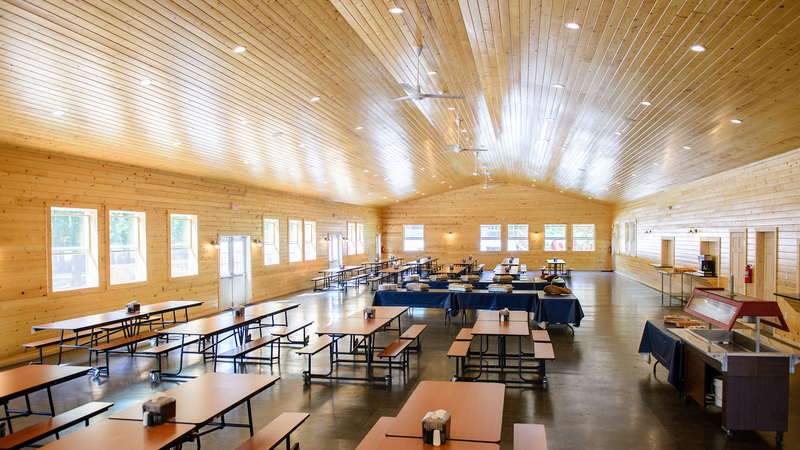 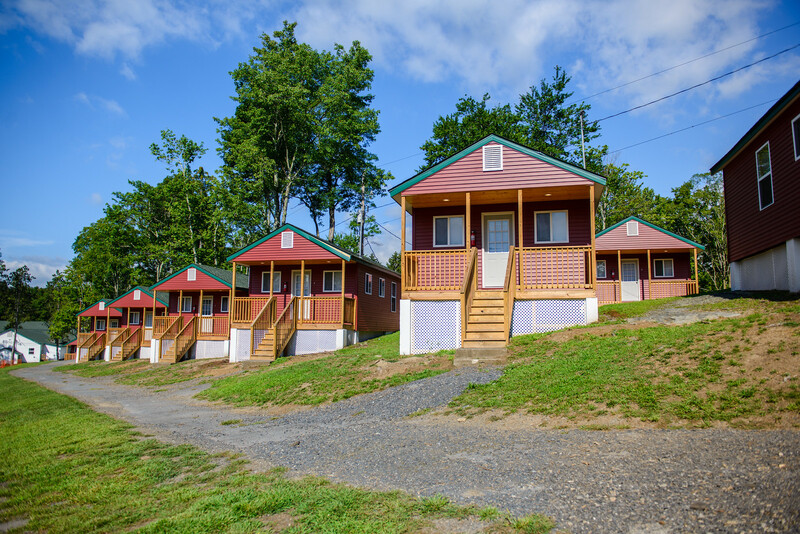 Camp SAY is an ACA-Accredited camp, hosted at Pocono Springs Camp, a new, 60-acre, $8 million, state-of-the art camp facility located in the beautiful Pocono Mountains – just 75 miles from New York City and 100 miles from Philadelphia. 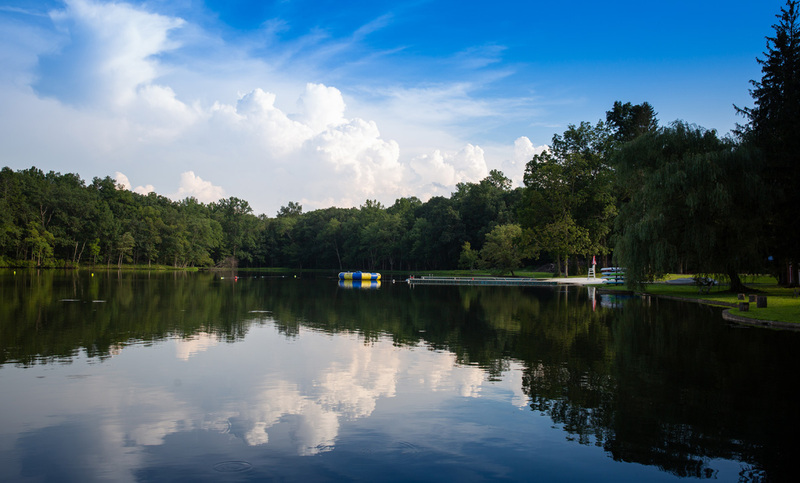 This spectacular, private camp facility offers a variety of activities with several sports fields, a gorgeous private lake, a heated swimming pool and so much more. 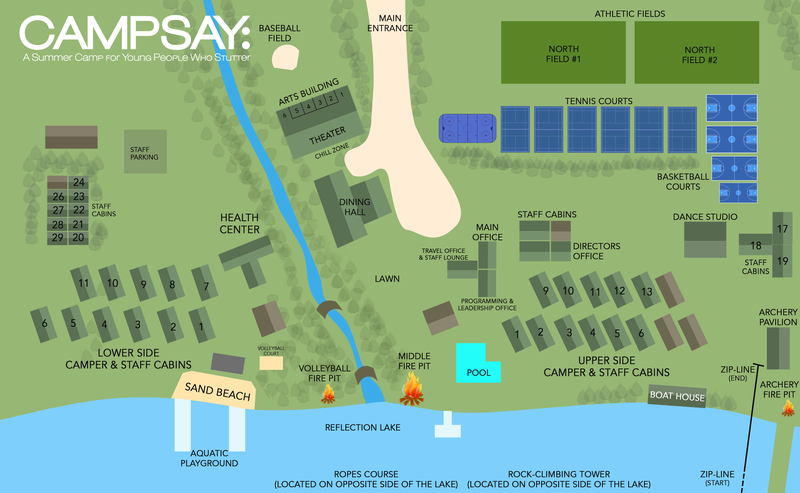 Take a virtual tour. 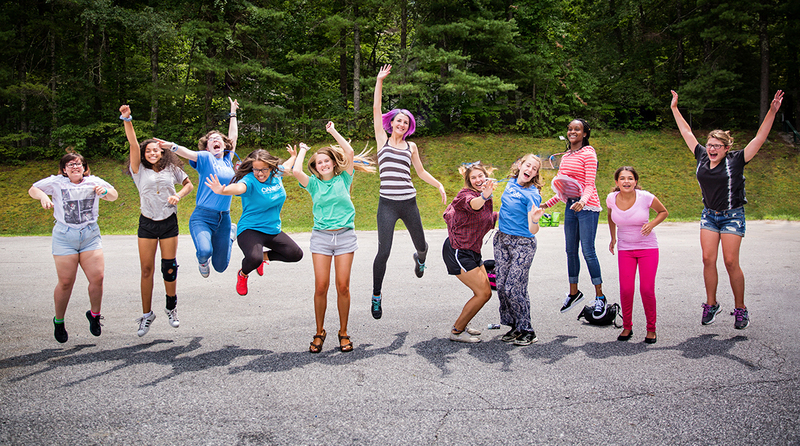 Learn more about our strong Leadership Team and amazing Camp Counselors. 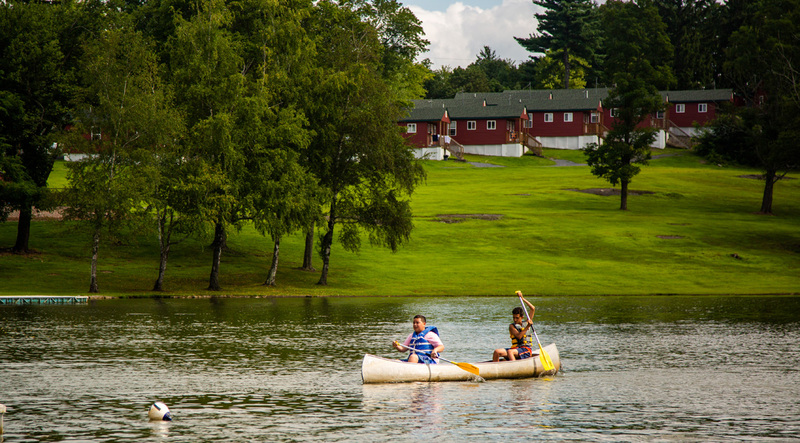 Join the Camp SAY family this summer!